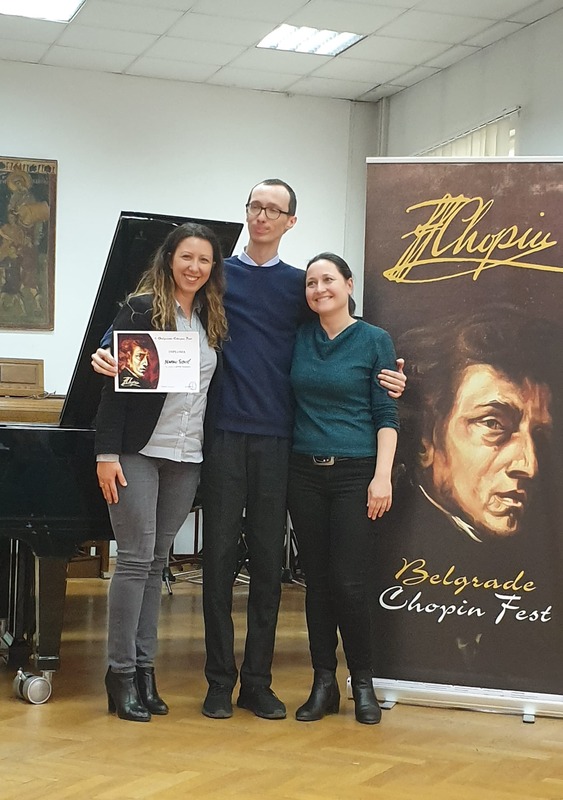 On Sunday, April 14th 2019, as a start of the eighth edition of Chopin Festival Belgrade dedicated to the composer Frederick Chopin, a talent marathon was held at the Faculty of Musical Arts in Belgrade. 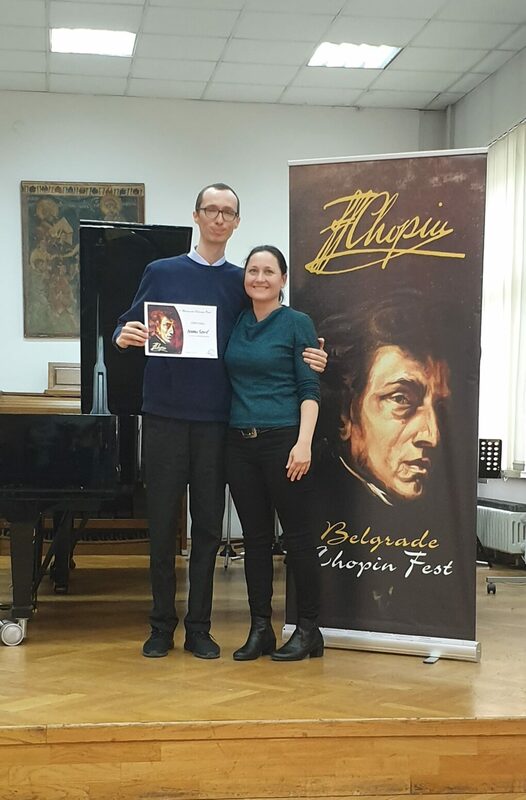 Marko Simic, a participant of our center, has found his place among 30 young pianists from all over the country and region. He is preparing to take the first level of British ABRSM diploma this year – ARSM. Marko played two Sonatas K208 and K209 by Domenika Scarlatti and Chopen’s Bersez and with his fantastic music, this festive was beautified. At the same time he displayed the values ​​and aspirations of our center. You can find videos on our YouTube channel. Previous Post: Open day in Eva!